Isolation of total RNA from human or animal blood samples, from fresh or frozen blood with stabilizers; contains buffer Lyse Blood for RNA stabilization during frozen storage. 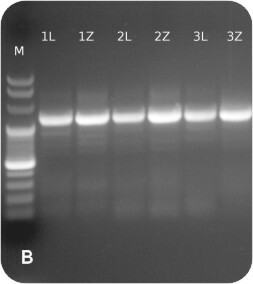 Figure 1A: Fresh human blood RNA isolation results. Agarose gel electrophoresis of isolated total RNA. Isolation was performed two hours after blood collection. Volume of blood samples per preparation was 0.5 ml each, total elution volume was 60 µl. 20 µl per lane (∼ 1/3 of isolated RNA) was loaded per lane (Note: When performing routine controls, usually less volume is required, e.g. ∼ 1/5 of isolated RNA). Prominently visible bands represent 28S and 18S rRNA, respectively. Isolated RNA is of visible high quality, since 28S/18S band intensity ratio is clearly > 2. No visible signs for RNA degradation at the lower end of the gel. No visible band appears at ∼ 20 kb, which would be an indicative for genomic DNA contamination. RNA quality control passed successfully. 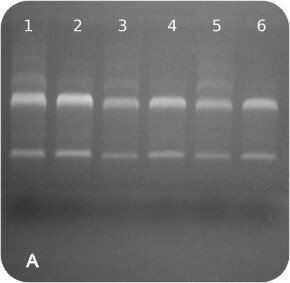 Figure 1B: Gen ARG I RT-PCR results. RT-PCR was performed using OneStep RT-PCR kit (EURx cat. no. E0803) and 4 µl of RNA isolated as described in Fig. 1A per one reaction was used. 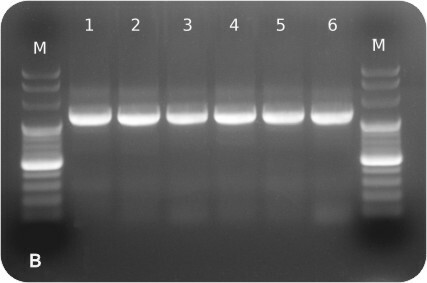 The RT-PCR mixture was loaded on an agarose gel. M – Perfect™ 100 bp DNA Ladder (Cat. no. E3134). 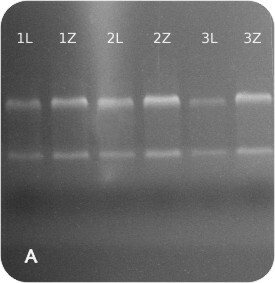 Figure 2a: Stored human blood RNA isolation performed 5 days after blood collection. Agarose gel electrophoresis of isolated total RNA. Blood with the addition of Lyse Blood buffer stored in refrigerator (L) or in a freezer (Z). Volume of blood - 0.5 ml per preparation. 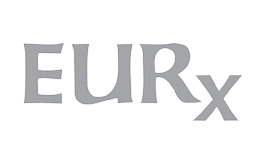 Elution volume was 60 µl. 20 µl per lane (∼ 1/3 of isolated RNA) was loaded per lane. Same visual RNA quality as for Fig. 1 a. Figure 2B: Gen ARG I RT-PCR results. RT-PCR was performed using OneStep RT-PCR kit (EURx cat. no. E0803) and 4 µl of RNA isolated as described in Figure 2a was used per reaction. RT-PCR reactions were loaded on agarose gel. L – indicates blood samples stored with the addition of Lyse Blood buffer in refrigerator, while Z indicates samples stored in a freezer. M – Perfect™ 100 bp DNA Ladder (Cat. no. E3134).